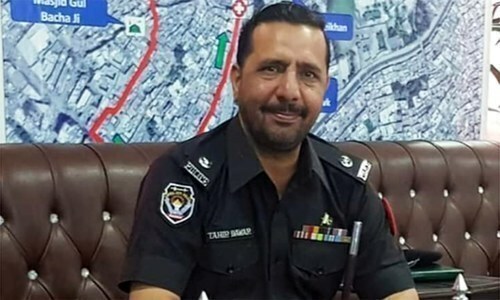 Deputy Inspector General of Police (DIG) operations Islamabad Faisal Raja replaced Superintendent of Police (SP) Investigation Gulfam Nasir as head of the joint investigation team (JIT) formed to probe the abduction and murder of SP Tahir Khan Dawar, DawnNewsTV reported on Tuesday. Nasir is still a member of the investigation team, while DIG operations has been added to the JIT as its chairman. Islamabad chief commissioner had formed the JIT on Nov 16. The notification released today did not specify the reason for the change of the investigation team's head. The JIT shall complete its investigation within the time period stipulated in the Anti-Terrorism Act (ATA) 1997, the notification said. 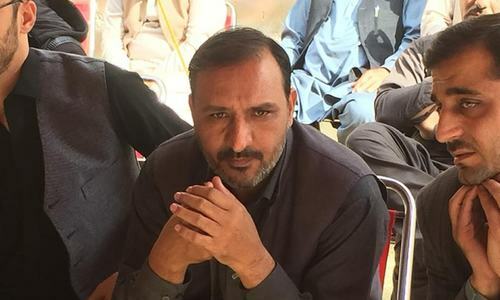 SP Dawar, chief of Peshawar police’s rural circle, was kidnapped in the G-10/4 area of Islamabad on October 26. On Nov 13, his body was found in a remote area of the Afghan province of Nangarhar. Following a two-day delay and hours-long negotiations on Thursday, the Afghan side had reluctantly handed over the body of the officer of Peshawar police to his family. The issue of handing over of the body of SP Dawar flared up a diplomatic row as government officials accused the Afghan side of playing politics over a body and delaying its handover. In our justice system - this JIT a new addition to delay the justice,hence nothing. What about the JITs made before? 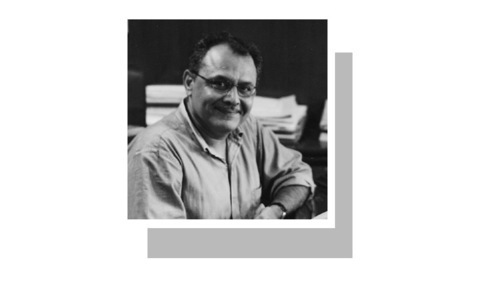 If all of the investigations have to be conducted and reported by the ad-hoc bodies like JITs, what is the use of maintaining regular investigation wings of police? The criminal justice system is nonfunctional. The whole society continues to suffer but no one in the parliament is even discussing this matter to fix it which has been waiting on badly needed sweeping reforms.